State Hwy 76 to East on Indian Point Rd to South on Channel View Dr to East on Island View Dr to property. Refrigerator, Range, Dishwasher, Washer, Dryer, Water Softener (owned), Boat Lift, Everything in the boat house at the time of accepted offer. Hello, I’m interested in 5005 ISLAND VIEW DRIVE and would like to take a look around. 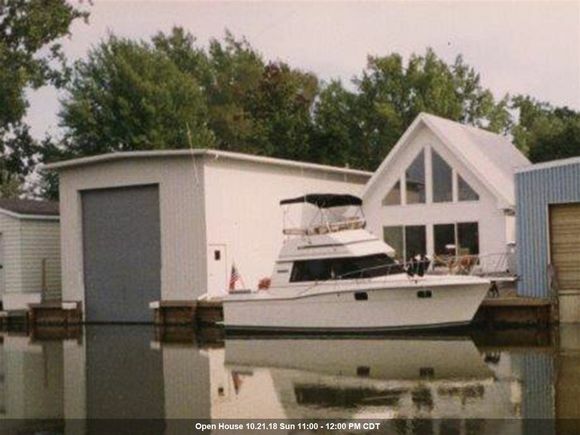 The details on 5005 ISLAND VIEW DRIVE: This house located in Oshkosh, WI 54901 is currently for sale for $275,000. 5005 ISLAND VIEW DRIVE is a 1,351 square foot house with 3 beds and 2 baths that has been on Estately for 189 days. This house is in the attendance area of Oaklawn Elementary School, North High School, and Merrill Middle School.